Just Painted Luxury Villa living at a affordable price (NEW HVAC 2015)! This Napa plan is elegantly furnished with 2 bedrooms with two baths and the screen porch overlooks the pool and Intercoastal Waterway . 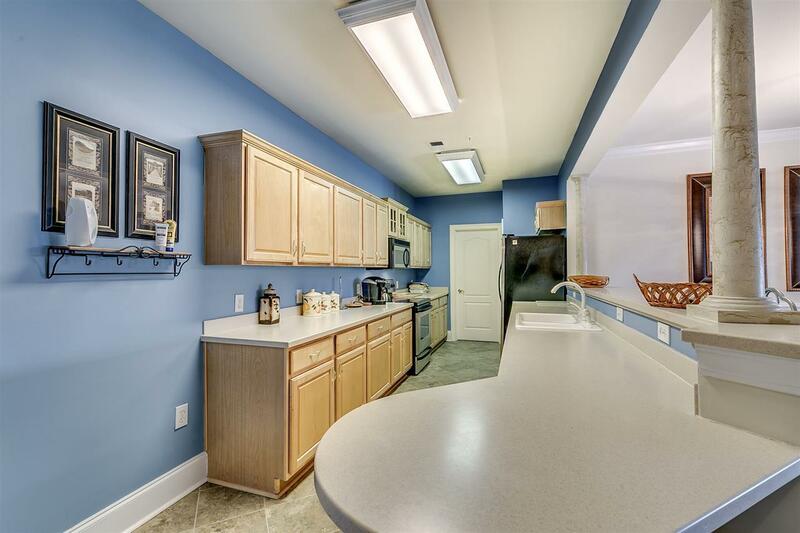 The fully equipped kitchen with solid surface countertops and tile floors also offers an eat-in breakfast nook and a full sized laundry room. 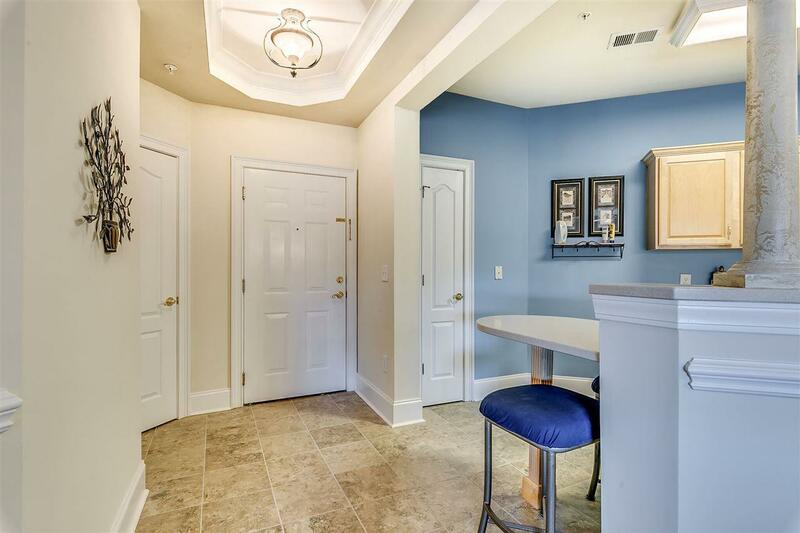 To the left of the foyer is a beautifully appointed dining room. Making your way into the villa you will notice the flow of the floor plan and the natural light filtering in through the wide glass doors. This split plan has a bedroom on the right and a full bath. The Owners suite is substantial with views of the Waterway , two walk in closets and a spa-style bathroom, separate vanities, a deep jetted tub and large shower stall all make getting ready for dinner a breeze. Edgewater is a gated community and each building entry has a call/security system that allow guests to call you and be "buzzed" in. This secluded community is tucked away from all traffic and only has 260 villas that share an amazing waterfront amenity center. The owners club offers over 2000 square feet of clubhouse that includes a kitchenette, meeting room, bathrooms and exercise room. This is a perfect place to enjoy an afternoon sporting event while the family is at the pool, or invite your friends over for a gathering. The clubhouse opens up the the wonderful water features in back. 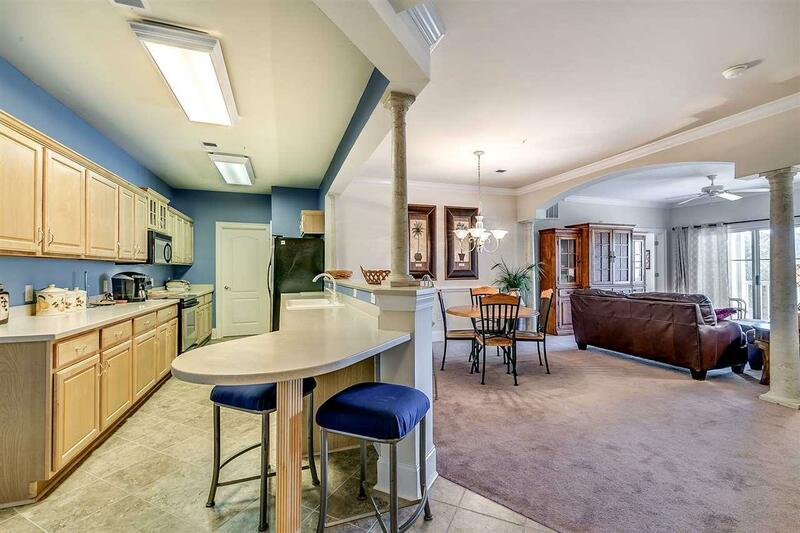 A large pool, hot tub and covered grilling area all are directly on the Intracoastal waterway. Bring your personal watercraft and dock it at the Edgewater day docks. There is enough docking for everyone, or just enjoy the sunset from the docks! Barefoot Resort & Golf is a world-class 2300 acre master-planned resort of the highest caliber. Amenities for owners include 4 championship golf courses, two main clubhouses, illuminated driving range and golf school, oceanfront beach cabana, 15,000 sq ft salt-treated swimming pool, a deep water marina and miles and miles of biking and walking trails. 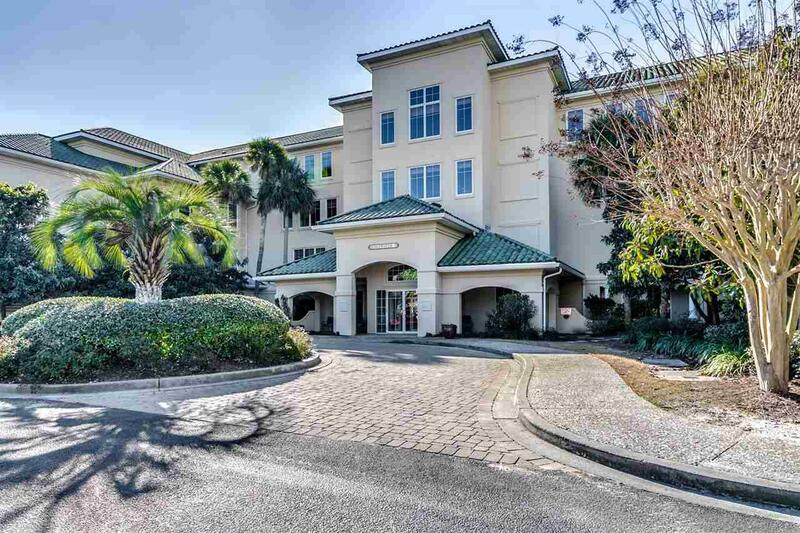 Located within 1 1/2 miles of the Atlantic Ocean and just over the bridge from Award-winning Barefoot Landing Festival center, Barefoot Resort & Golf is truly that exceptional place that once you visit you will want to own your piece of paradise!